For all your farm, construction & haulage needs, call us. Northern Rural Haulage takes your farm needs seriously. We’ve made it our business to deliver your farming supplies as fast as possible, because we know what a difference a day can make. For all your farm and construction hauling needs, we deliver what you need when you need it. Call us today on 09 430 2932. Need cow feed now? Call us! In most cases, we offer same-day delivery. Get fertilizer when you need it, wherever you are! For all your drainage needs, we’ve got you covered. Need metal for your driveway? We deliver Northland-wide. 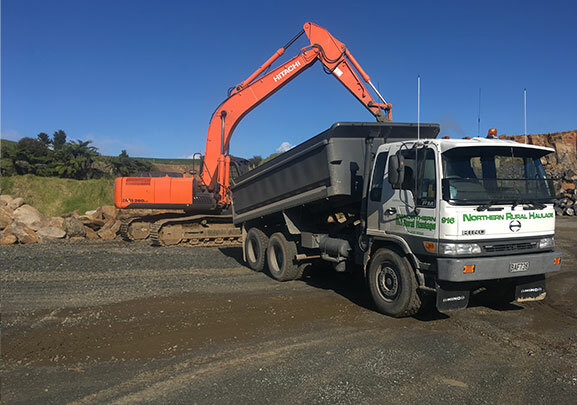 From lime through to cow feed and fertiliser, if you’re on a Northland farm, we’ll deliver from regions around NZ directly to you. Looking for a haulage service that really delivers? 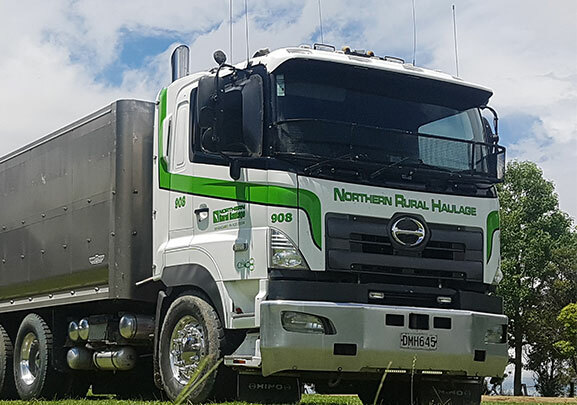 Contact the team at Northern Rural Haulage today. Whatever you need, we’ll see you get it when you need it!